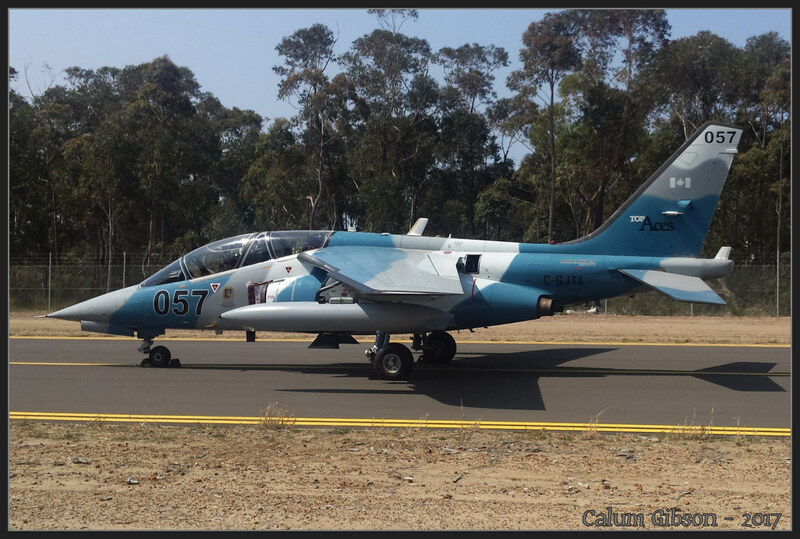 One of the 3 Discovery Air/ Air Affairs Alpha Jets at Nowra a few weeks ago (crappy phone image). Hopefully we'll see them all flying soon. For those in Newcastle they should become pretty common over the next 2 years.